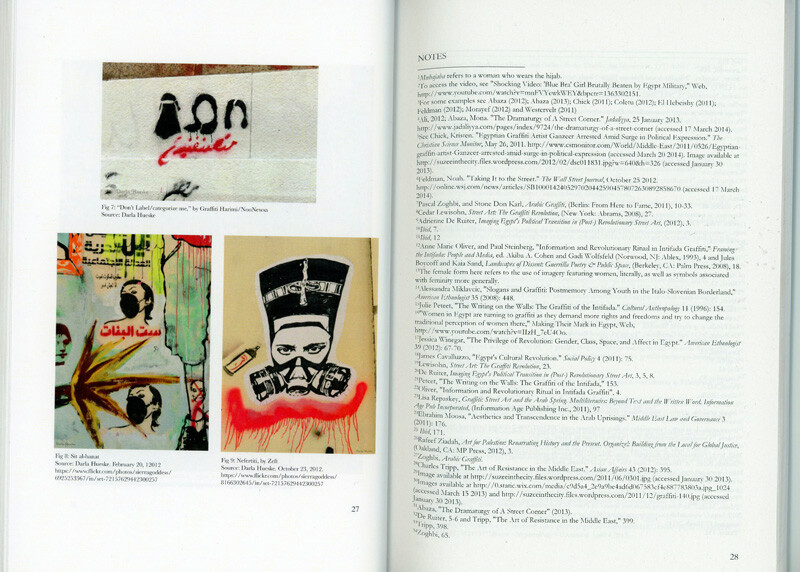 A collection of my images documenting Egypt's street art. 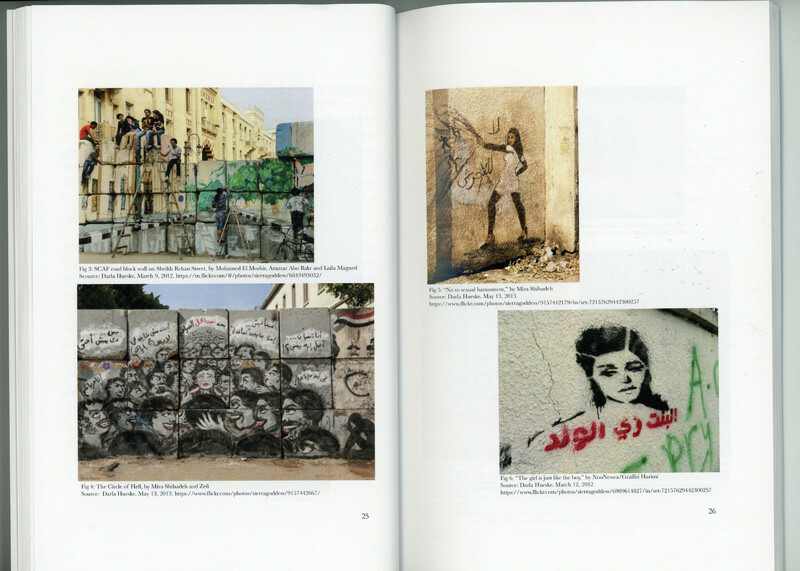 A selection of my photographs that documented the ever changing street art during Egypt's revolution. 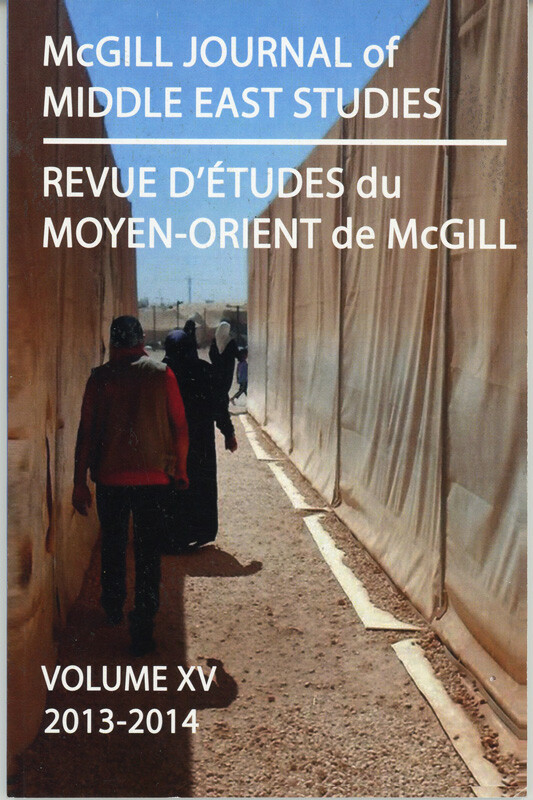 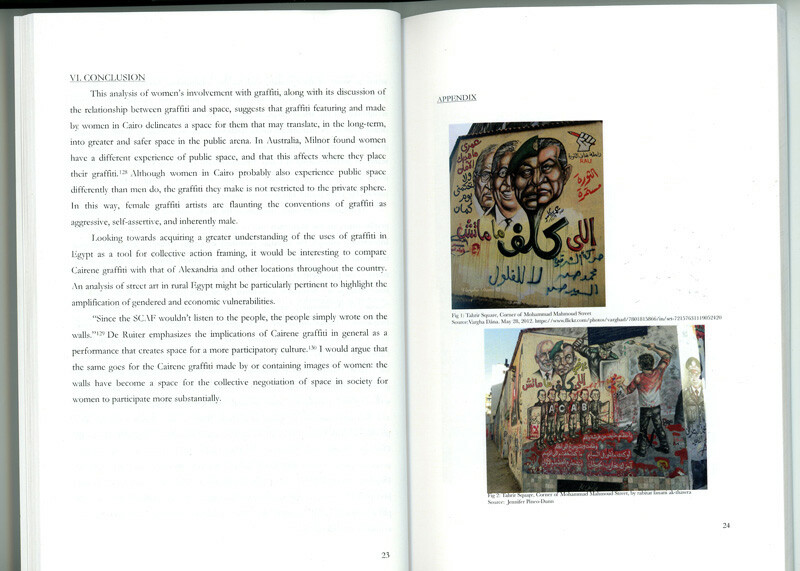 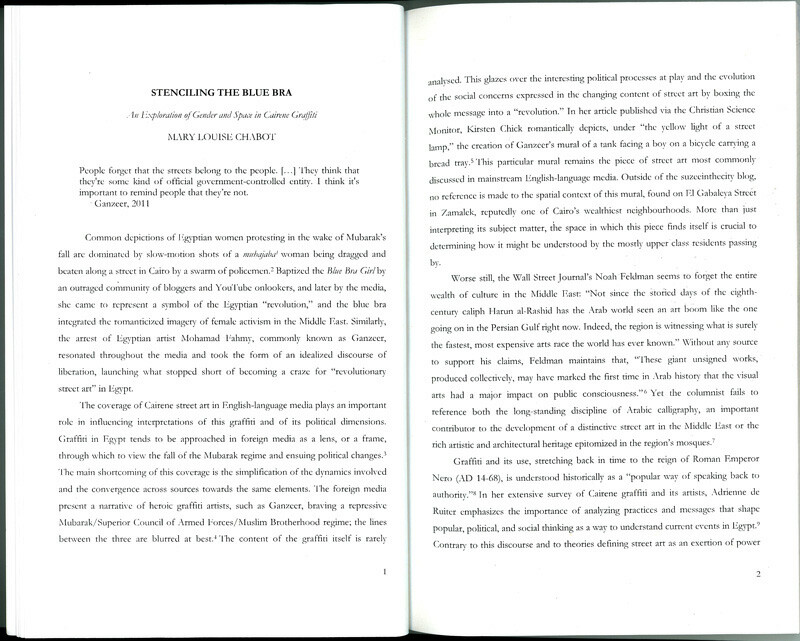 The images illustrate research project in McGill Journal of Middle East Studies.